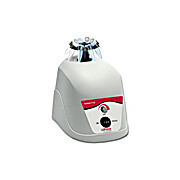 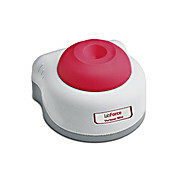 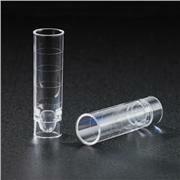 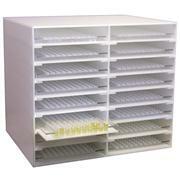 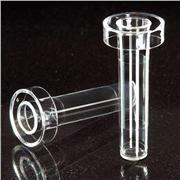 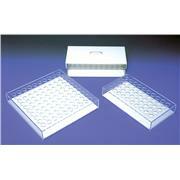 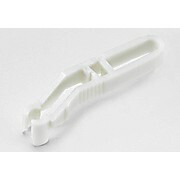 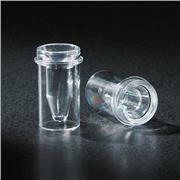 Used in the analysis of a wide variety of samples. 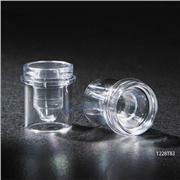 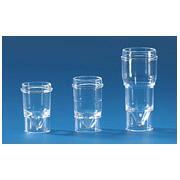 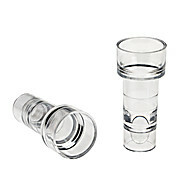 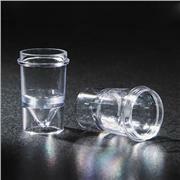 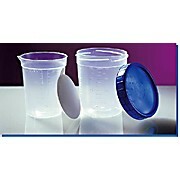 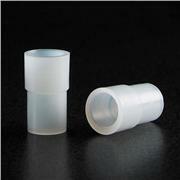 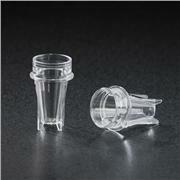 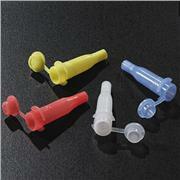 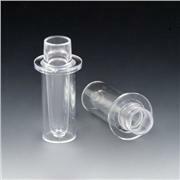 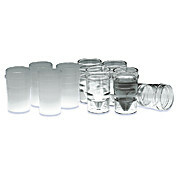 Operating Tip: Since some samples will adhere to the cups, werecommend that you keep spare cups on hand. 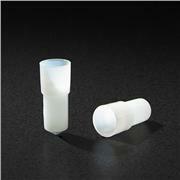 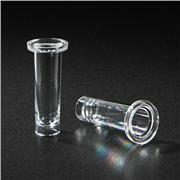 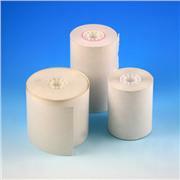 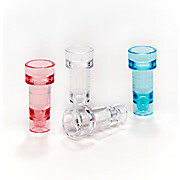 Use alumina cups if the sample is to be brought to temperatures higher than 1500C and when metal samples are being run. 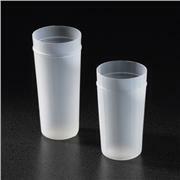 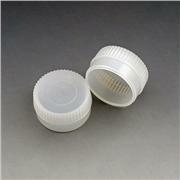 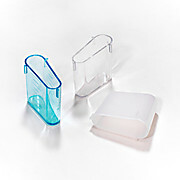 Operating Tip: Since some samples will adhere to the cups, we recommend that you keep spare cups on hand.